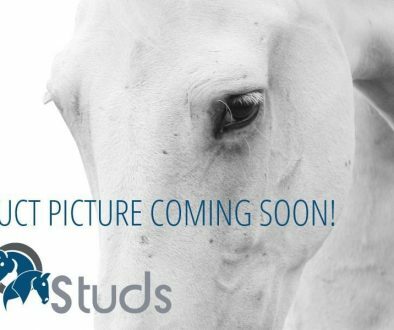 Heartbreaker, (images on the left) successful at Grand Prix level himself, has had a huge influence on breeding! 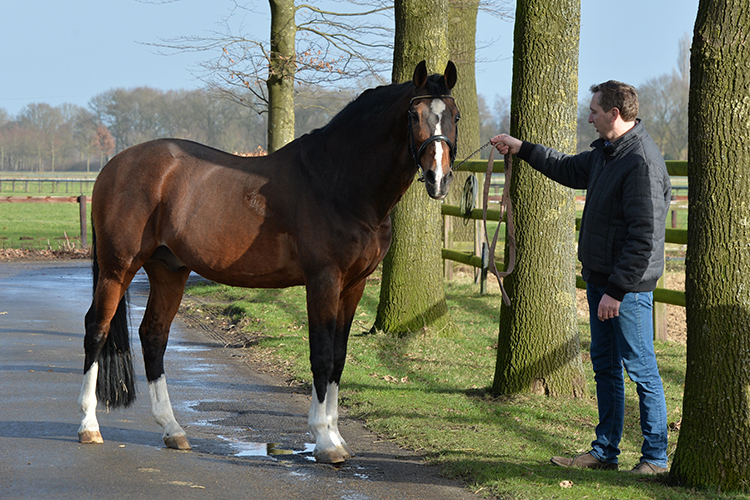 Offspring such as Romanov II, Toulon, Halifax van het Kluizebos, Action-breaker, Zambesi, VDL Groep Zidane, Gigolo van de Broekkant, Echo van ‘t Spieveld, USA Today, Dynamite vt Hazelarenhoekje, Biness van Overis, Vignet and Albführens’s Happiness already claimed numerous victories in the international top sport! 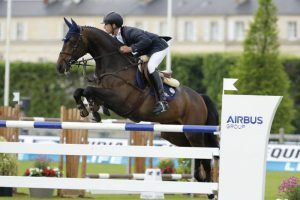 Dam Elektra des Premices is a half-sister of the 9-year-old Viking d’Eole (Toulon) who showed great quality with the Irish Young Rider Christopher Megahey at the European Championships in Fontainebleau a few months ago! Also, half-brother Amiral d’Eole (Calvaro Z) has a lot of talent. 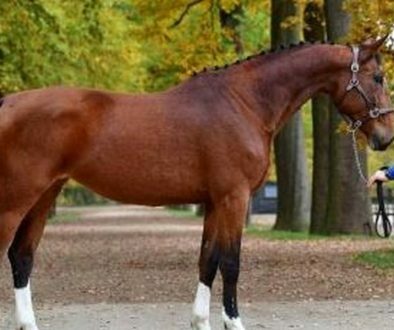 Last year, at the age of 7 he won a class during CSIYH* Maubege while he qualified in 2015 for the World Championship for 5-year-old horses in Lanaken! 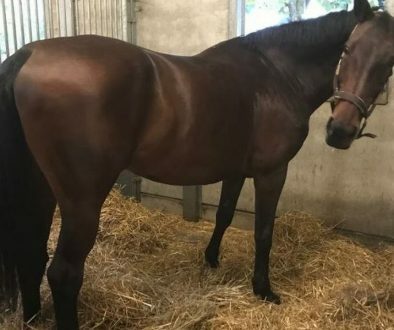 Granddam Melodie d’Eole is the full sister of none other than Mylord Carthago who, with Penelope Leprevost, won the CSI5* Grand Prix’s of Vienna, Helsinki, and Paris, and claimed numerous international placings at prestigious competitions such as Aachen, La Baule, Mechelen, London, …. 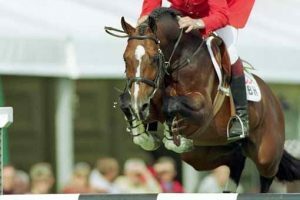 Also Arc en Ciel de Muze (Rubens du Ri d’Asse) is a half-brother of granddam Melodie d’Eole: this gelding even earned a sixth place at the Pan-Am Games in Guadalajara in 2011! 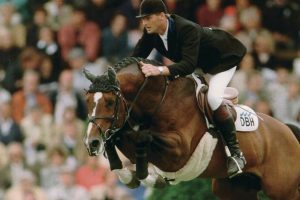 But it does not stop there … Bamako De Muze, perhaps the best Darco son in history is a half-brother of granddam Melodie d’Eole as well, just like Norton d’Eole who jumped at the highest level with Eric Dewulf and gained victories in the Grand Prix’s of Moorsele, Dunkerque and Sancourt complemented by second places in Béthune, Reims and Maubeuge! Heartbreaker combined with the direct damline of Mylord Carthago, Bamako de Muze, Arc en Ciel de Muze, and Norton d’Eole!